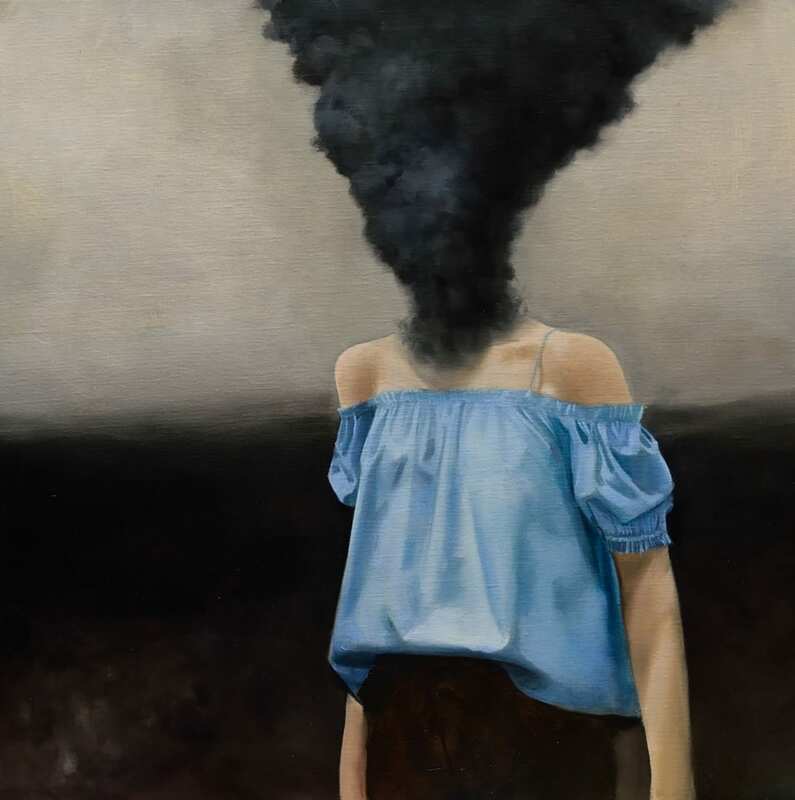 Stockholm-born, Åkersberga-based artist Martin Jonsson has taken a nebulous theme and applied it to his subjects, putting a whole new spin on having your head in the clouds. 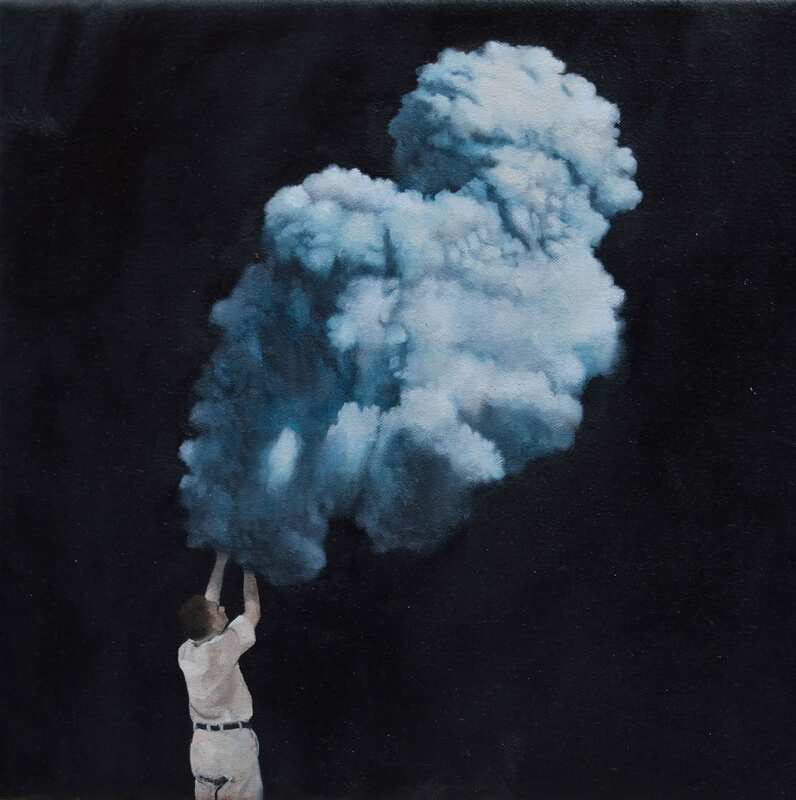 Cumulus engulfs his solitary subjects, their puffy, cotton-like forms, obscuring their hands, heads and random body parts. Jonsson’s oil paintings have a tranquil quality; they are like taking a low and slow inhale, and pausing just before releasing it. 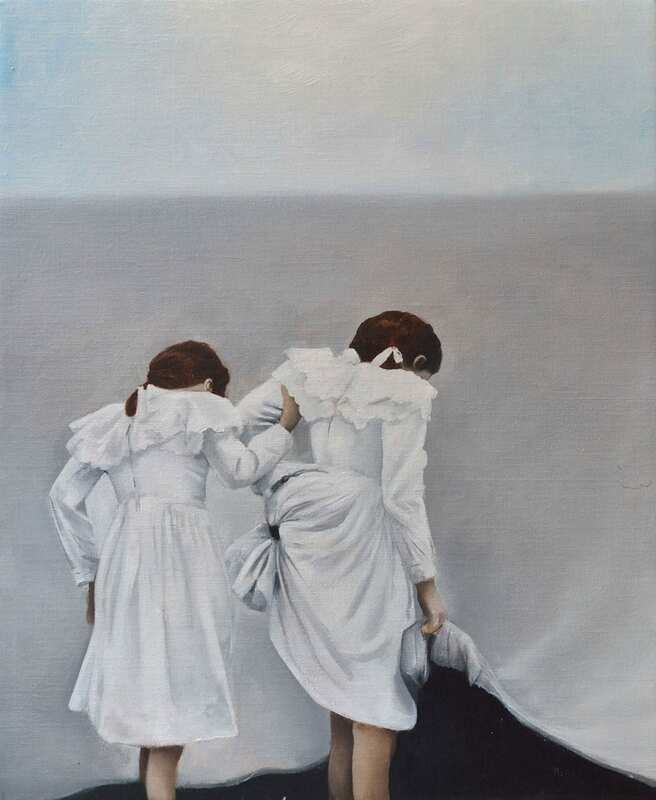 There is something quintessentially calming about his work. Whilst one might not initially expect the idea of nebulous matter consuming body parts to be serene, it is perhaps the detachment with which it’s expressed that imparts such peace. 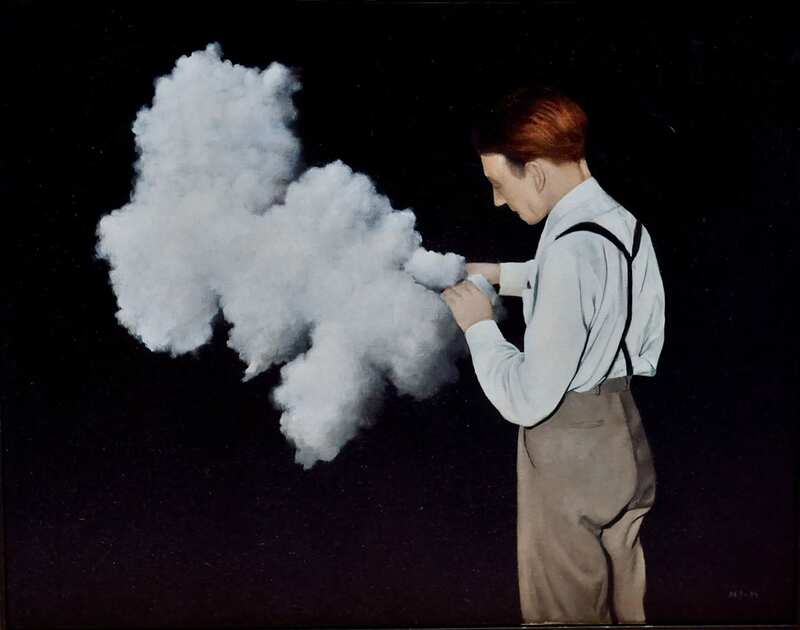 A man appears to be reaching into a beautiful blue cloud rustling around to find something inside of it. 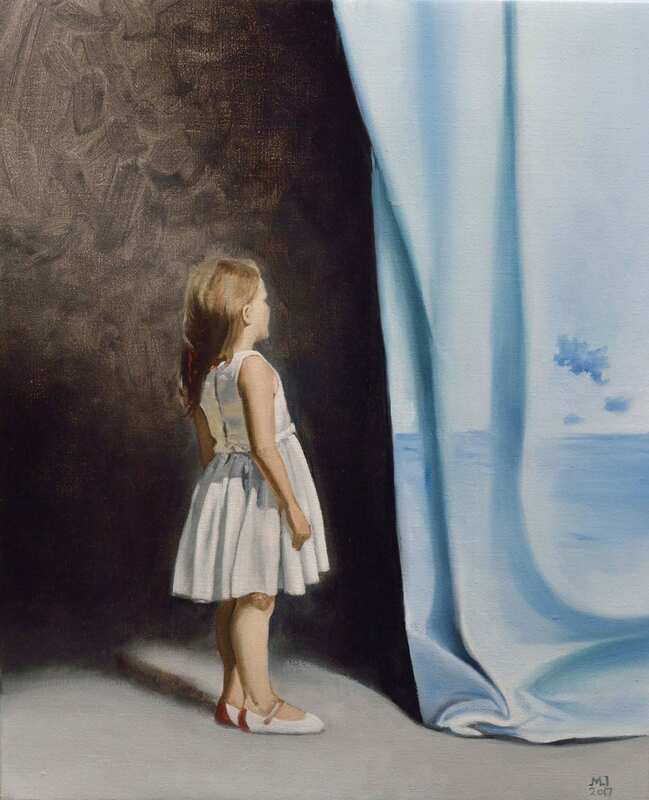 A young girl stands watching the clouds that have appeared on her curtains, something another living soul might never have noticed. 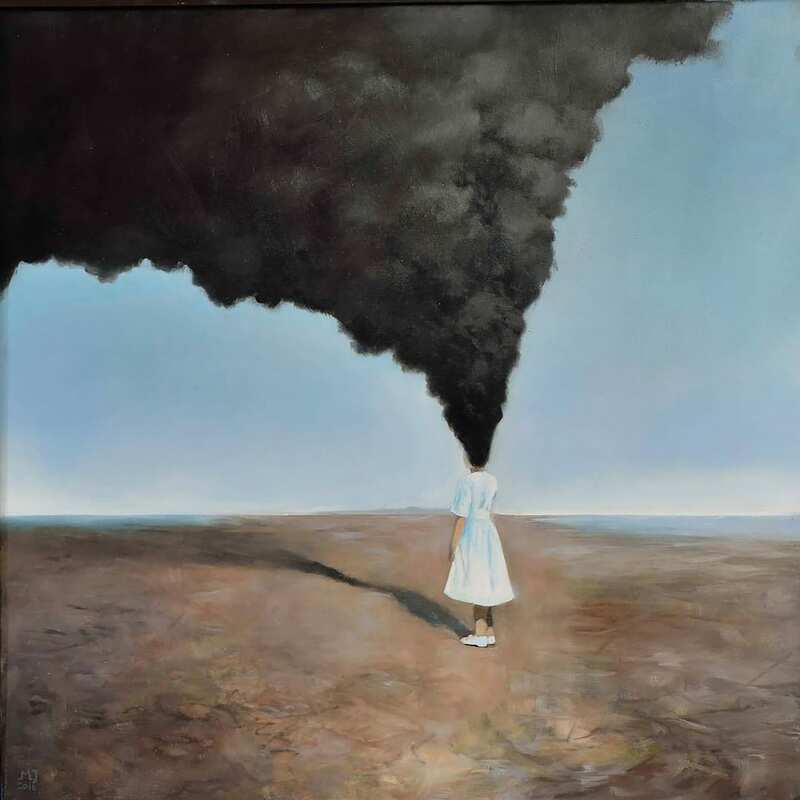 It probably comes as no surprise that Jonsson’s surreal images are inspired by artists such as René Magritte and Salvador Dalí. Jonsson tries to convey mysticism in his work, taking a subject who is ‘normal’ and translating it into a mystical experience. To him, this is alchemy, one of the sources of his inspiration. “Surrealistic images are like a modern psychoanalytic version of these old alchemic images,” says Jonsson. 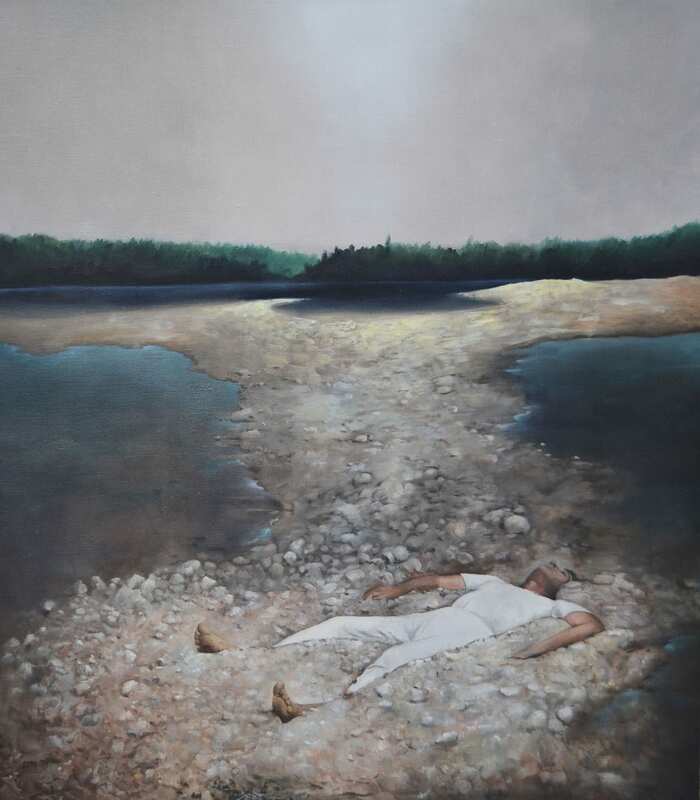 Jonsson’s alchemy is created in the way he takes such a natural phenomenon, the soft rolling cloud, and overlays it onto the fragility of the human spirit, either lifting it and playing with it, or gently, but firmly destroying it. 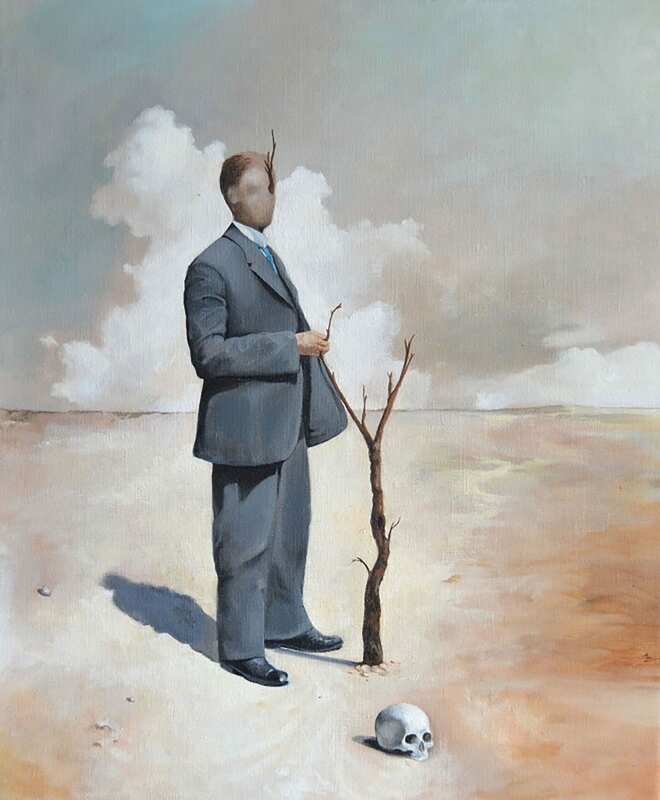 The post Martin Jonsson’s Surreal & Enigmatic Oil Paintings. appeared first on Yellowtrace.